At the ongoing CES 2016 tech expo, Sony has launched multiple audio and video products. Its h.ear lineup of audio products consists of wired and wireless headphones as well as Bluetooth speakers. 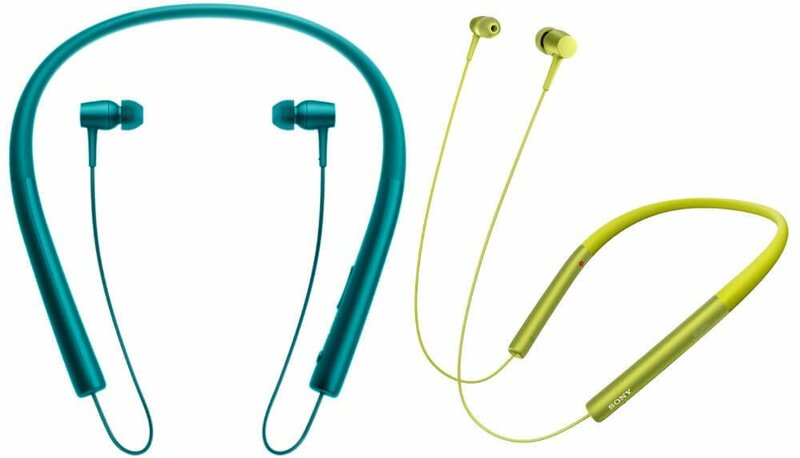 The ‘Sony h.ear in’ are behind-the-neck style in-ear wireless headphones, while the ‘Sony h.ear go’ are headband-style Bluetooth headphones with noise cancellation. ‘Sony h.ear go’ wireless portable speaker with NFC has also been introduced. The Sony H.ear In (MDR-EX750BT) are wireless in-ear Bluetooth headphones with behind-the-neck style. It features 9mm dome type drivers which can playback high-resolution audio. There’s a microphone for taking calls as well as NFC for easy pairing mechanism. Sony claims that it can last for 7.5 hours continuously on a single charge. The H.ear In, which is priced at 180 Euros, comes in five colours; Bordeaux Pink, Charcoal Black, Cinnabar Red, Lime Yellow, and Viridian Blue. 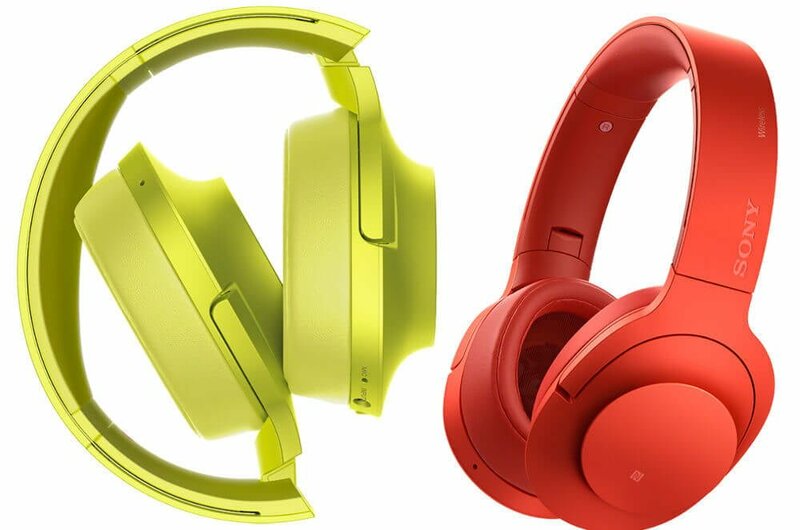 The Sony H.ear On wireless speakers have on-ear cups and a foldable design. It features 40mm neodymium drivers with inbuilt noise cancellation. It streams audio wirelessly through Bluetooth v4.2 and pairs with smartphones using NFC. Sony’s ‘AI Noise Cancelling’ technology detects environments and adjusts digital noise cancellation accordingly. It will be available in the same colours as the H.ear In headphones. It is priced at 300 Euros, but we’ll have to see how much it costs when it lands on the Indian shores. 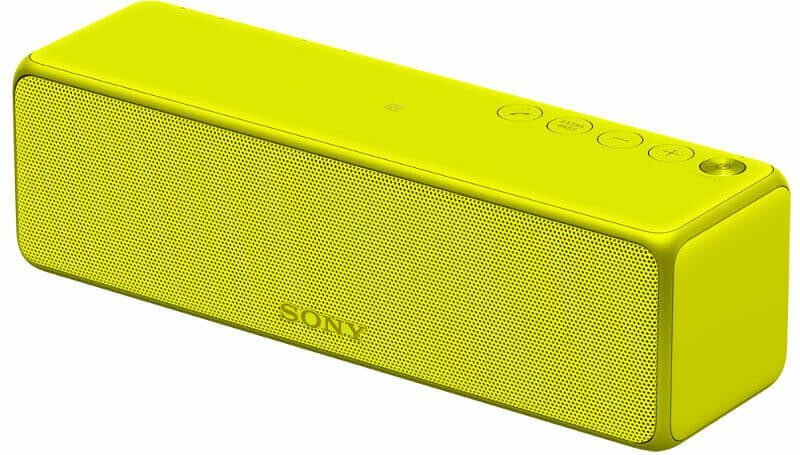 The Sony H.ear Go portable speakers have S-Master HX digital audio amplification technology, which produces clearer high-resolution audio with wider stage and full-bodied sound. Apart form Bluetooth and NFC, it also features Google Cast Audio and Spotify Connect so that you can stream audio through your smartphone apps over your home Wi-Fi connection. It has an output power of 12W + 12W, and can last upto 12 hours on a single charge. It is priced at 249 Euros, but India-specific price hasn’t been disclosed yet.